Sugar cravings can happen after your detox! In anticipation of leading Core Values Detox Plus, I did the detox myself for 10 days in September and blogged about it along the way. But here’s what could happen afterwards. On the day after my detox experience, I attended a networking event. Typical to so many networking events, it took place during lunch time. At a place that had too much MSG in their food so I knew I wouldn’t be able to eat. Which is never a good situation for me because that low blood sugar feeling that happens when I skip a meal can also cause a migraine. 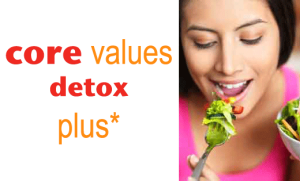 Core Values Detox Plus starts October 7th, 2013. 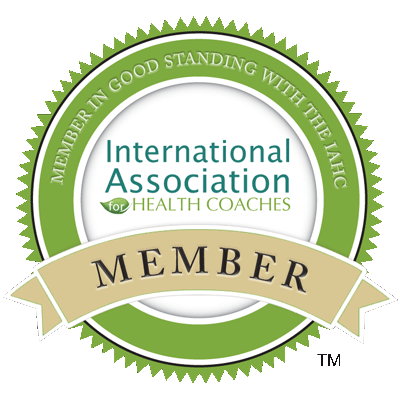 I’m pleased to let you all know that in October I will be offering a variation of the Core Values Detox program I led in May. This one has a bit of a twist to it so I’m calling it Core Values Detox Plus. 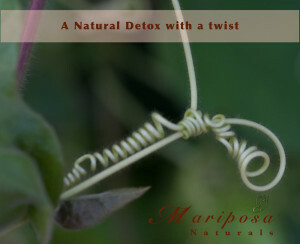 The focus of Core Values Detox as originally designed was on digestion. Do you realize your digestive health is directly related to how you look, feel and function? 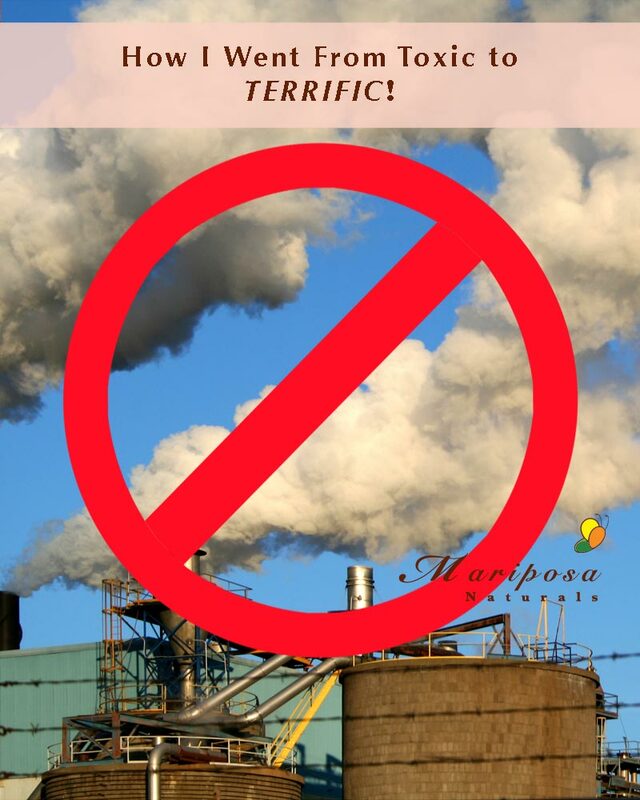 How I Went From Toxic To Terrific – You Can Too! MS or Fibromyalgia or Chronic Fatigue? Digestive System Functions – They impact every aspect of your health. 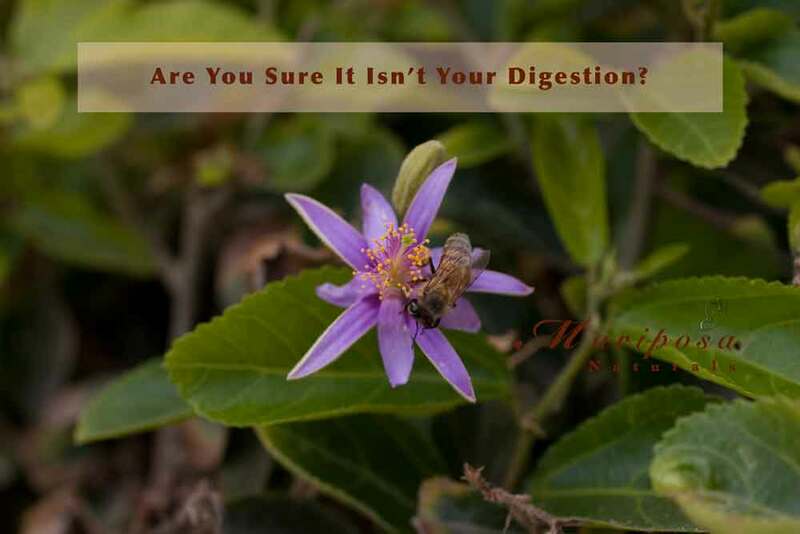 Do you realize your digestive health is directly related to how you look, feel and function? It’s said that “You are what you eat.” But the reality is that you are what your body can do with what your eat. And that starts with the functions of your digestive system. Most of us may not realize that restoring your digestive health can have a huge impact in many other aspects of your health. If you were with me in April and May, you may recall that I was running Core Values Detox during that time. I had expected that particular detox to be a one time offering. It turns out that I will be offering it again in October with a bit of a twist. The focus of Core Values Detox as originally designed was on digestion. Taking things out that are known to cause digestive issues in order to identify any possible sensitivities. So what’s the twist I’m adding? Detox can mean different things to different people. 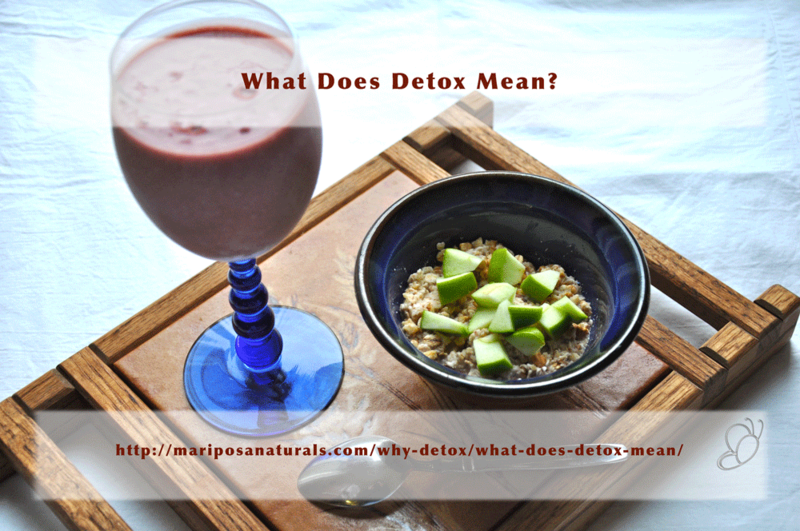 While I was promoting the Core Values Detox, I got a lot of questions about what a detox was, what was involved, etc. There were also those who wanted to know if they would have to drink all their meals. Because, that’s how some detoxes are, or at least so I’ve heard. I’m not a detox expert. There are many different types of detox. And it can mean different things to different people. 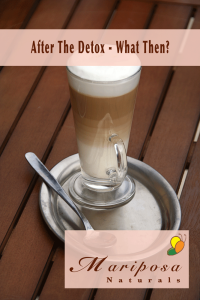 What I wanted to do today is just give you an overview of common detoxes and why you might choose them. Antacids just treat the symptoms. And they may be making things worse! 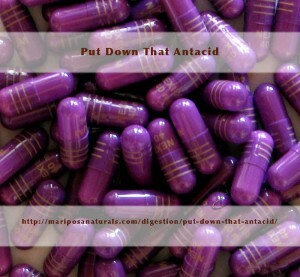 Put down that antacid – At least until you’ve read my list of the top 5 reasons you need ample stomach acid. This may sound crazy, but your acid reflux is not likely caused by too much stomach acid. It’s probably because you don’t have enough! Sounds contradictory, I know. But it really is very rare for a person to have too much stomach acid. 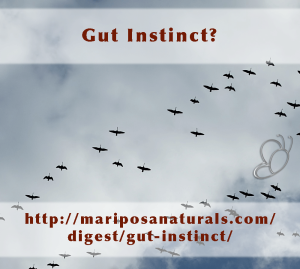 Why you may want to listen to that ‘gut instinct’ next time. Perhaps you’ve heard your gut called your second brain? What is that about? And what does it mean? 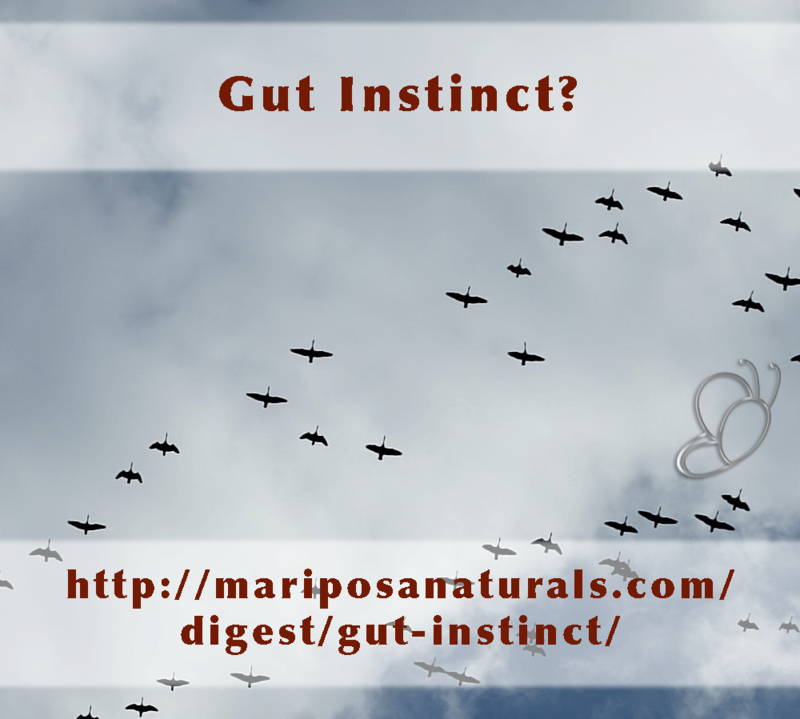 You’ve no doubt heard of gut instinct. Maybe even experienced it. But have you also wondered if it was real? If it even could be real? Magnesium is critically important to good health. We have about 25 grams (yes, grams!) of magnesium in our body. Roughly 12 grams are stored in our bones and the rest is found in our blood, nerves, tissues, and organs. It is essential to many of the chemical process that occur within the body. Watch my video to learn a bit more about magnesium and its role in your health. Sometimes things are not really as they seem. While your doctor may want to give you medications for you mood swings or depression, often times there’s a much better answer. Watch the video to learn more.